Hello! As promised from last week, this week I’m back with lip swatches and how TO’s for using the product! Now please bear with me, as I’m still having issues with camera and taking decent pictures of my lip color to accurately show you all the extent of this product’s glory. Just imagine it maybe 5 times better in person. I’ll tweak and play with the camera to bring you all better pictures and swatches in the future! All pictures all taken with indoor natural lighting and unedited! Now let’s start with seeing how my bare lips look. I know. Ouch. It’s really pale. That’s why recently, lippies have been one of my favorite items! Now let’s see how the tiny pink looks! With one swipe it already looks a lot better! As I mentioned in my previous post, these fluid sticks are very pigmented. Although this is a very light color, a very small bit of it will already bring color to your lips and brighten your complexion. 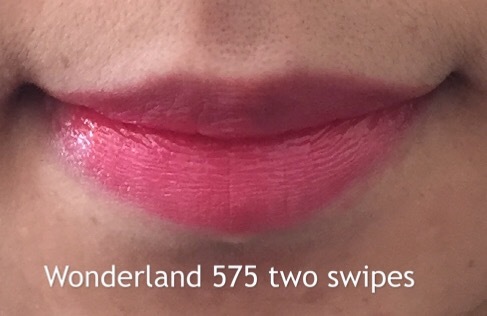 By one swipe, I mean a very light handed swipe on my bottom lip, then I press my lips together for this very natural lip color effect. It’s really like the “your lips but better” look. Here is Tiny Pink in two swipes on the bottom lips then I pressed by lips together for this effect. You can see that the color is definitely buildable and you begin to see the glossy shine. If you coat it more, you will find that your lips become much more plumped looking and glossy but not waxy. My pictures truly doesn’t do it justice so I will post some pictures from other bloggers that have better pictures at the end of this post. 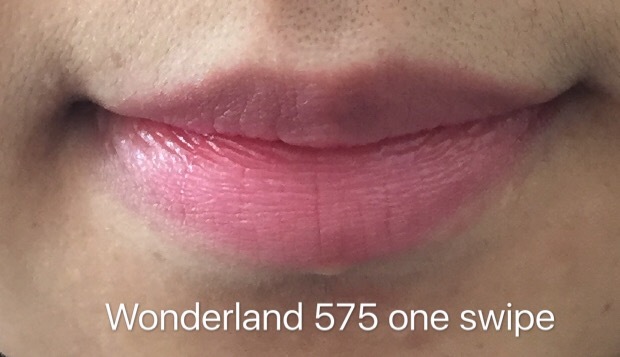 Here is Wonderland with that one gentle swipe and lips pressed. Once again, it’s very natural looking but slightly brighter and redder than the tiny pink. I think it’s still appropriate for your natural make up looks. Very versatile color. Two swipes with your lips pressed together and you will get this bright pink toned red lips. Again, you start seeing the shine. And the color build up is much more perceivable in this color as opposed to the tiny pink. 1. 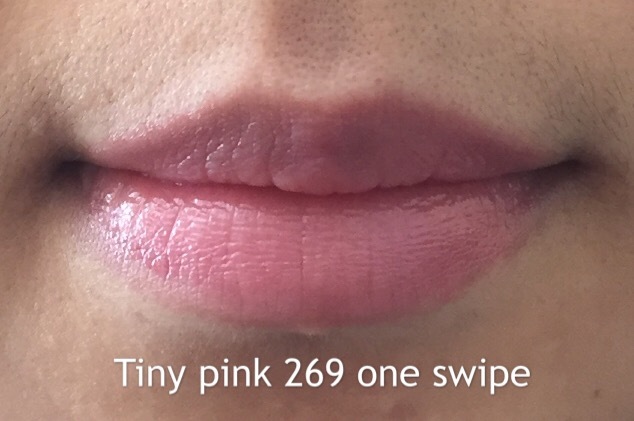 Use a thin swipe on your bottom lip and press your lips together for a natural,”your lips for better” look. It’s also perfect for moisturizing your lips if you don’t have a lip balm handy. 2. Brighter colors can slightly stain your lips after long hours of wear, while the lighter colors do not. 3. If you want it to have more staying power, use three layers. First layer, do the thin swipe on your bottom lip and press your lips together. Second layer, swipe a thin layer on both top and bottom lips and wait about 20-30 seconds for the lips to look less glossy and more dry, then apply a third layer. There is no need to blot, but just make sure each thin layer “dries up” a bit before applying the next. 4. These are perfect for making gradient lips. I love combining colors for this look and the fluid sticks give that plumped, perky, perfect gradient lips. It’s very simple! 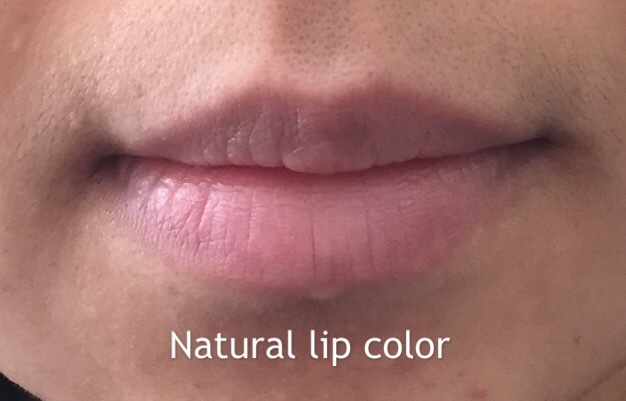 Just pick a lighter shade and swipe as you would to fill the whole lip shape. Apply as many coats as you desire. Keep in mind, the more coats you apply, the more plumped your lips will look! Then pick a brighter shade and apply it in the inner parts of your lips. 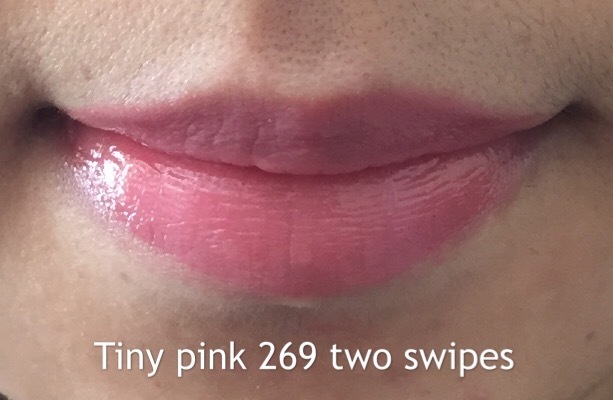 Press your lips together to blend it out a bit, then use your finger to blend it out even more. And VOILA! 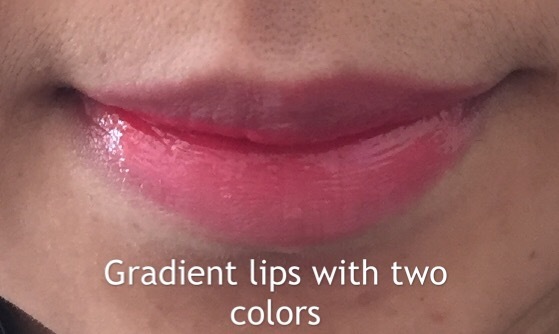 You’ll have beautiful gradient lips! Like this! ^ Yeah I know… the picture truly doesn’t do it justice. It is actually supposed to look more like this (below) in person… Trust me… it’s not the product. It’s my photography. Anyway, hope that the post helped you all! Let me know what you think about the look of the colors! Enjoy and stay beautiful! image credit: Dior addict fluid sticks @Dior. Next Post Beauty Blogger Tag! GO GO GO! Cool! This may sound ridiculous but I’ve never really known how to correctly use liquid lip colors. Thanks! I personally love the Wonderland with two swipes. Such a bold color, yet not overpowering. I’ve never personally used Dior Addict Fluid Sticks, but they look awesome! I need to look into the other colors available and see if there is something that would go well with my current makeup stash.